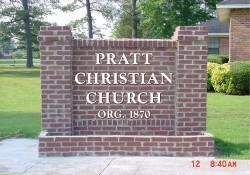 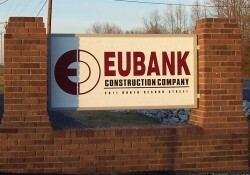 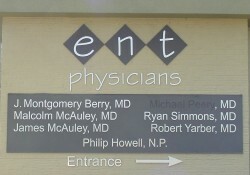 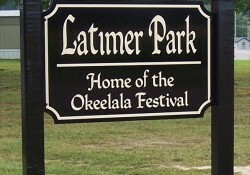 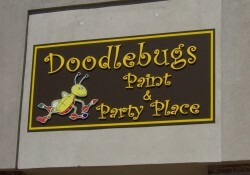 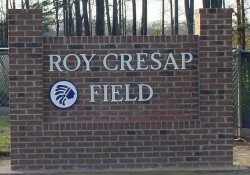 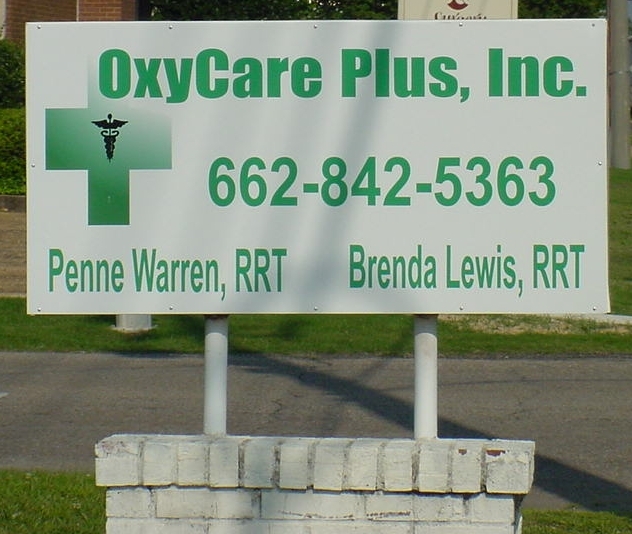 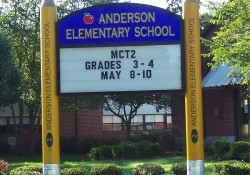 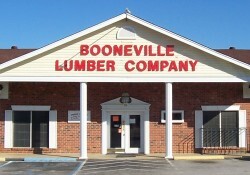 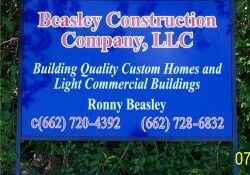 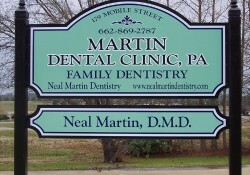 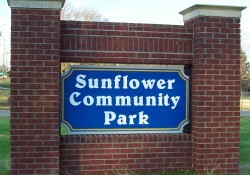 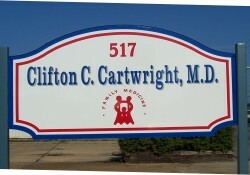 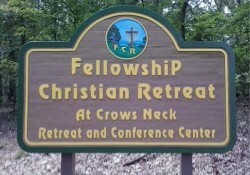 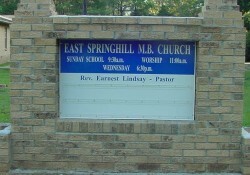 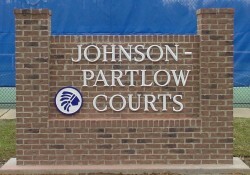 It is our goal to make the process of buying a sign as simple as possible for our customers. 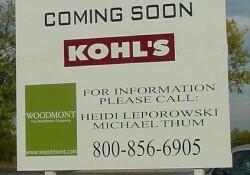 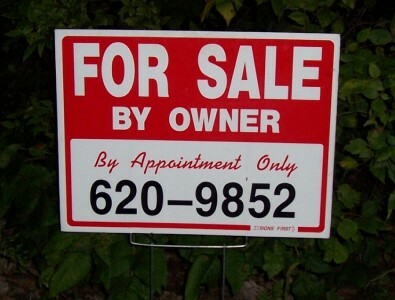 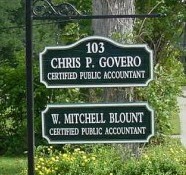 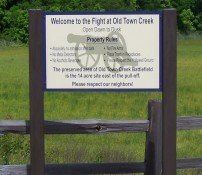 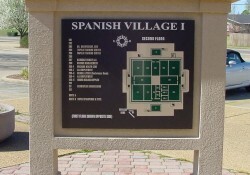 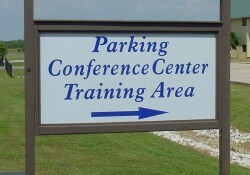 From one location, you can arm yourself with the knowledge to make an educated decision about your sign needs. 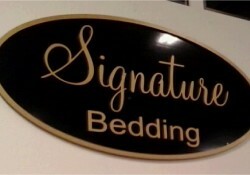 At Signs First of Tupelo, we are committed to providing our customers exceptional personal service and superior quality signs at an affordable price. 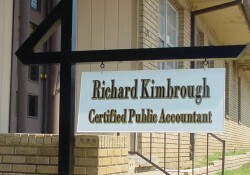 We are personally committed to building long-term relationships in order to serve you the best way we can. 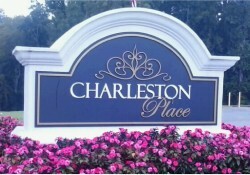 We strive to meet the needs of our customers by customizing unique and durable signs with the utmost attention to quality and detail. 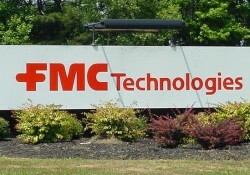 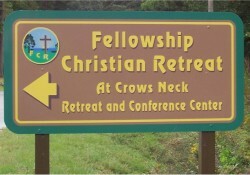 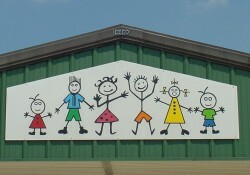 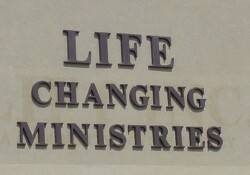 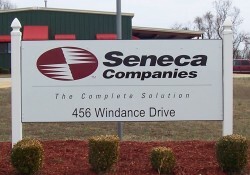 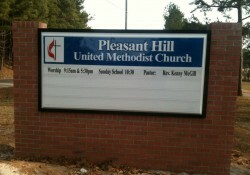 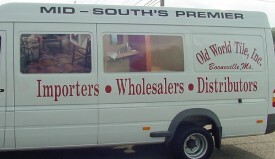 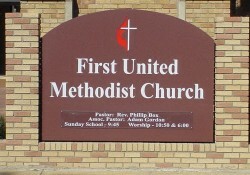 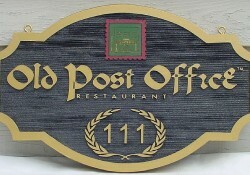 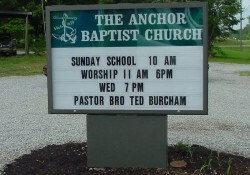 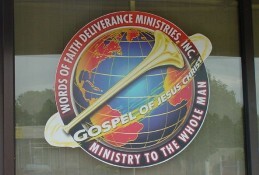 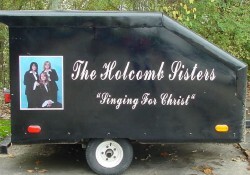 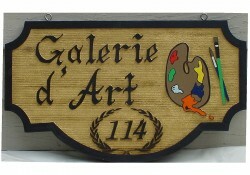 We offer quick turn around service and an innovative, diverse line of first-class sign products. 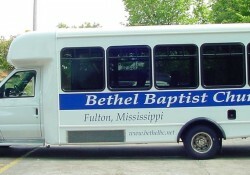 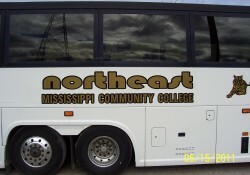 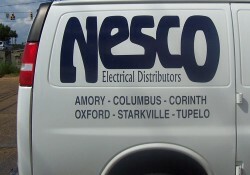 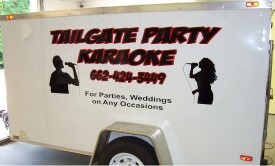 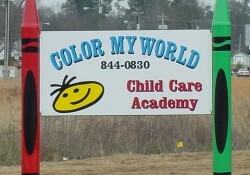 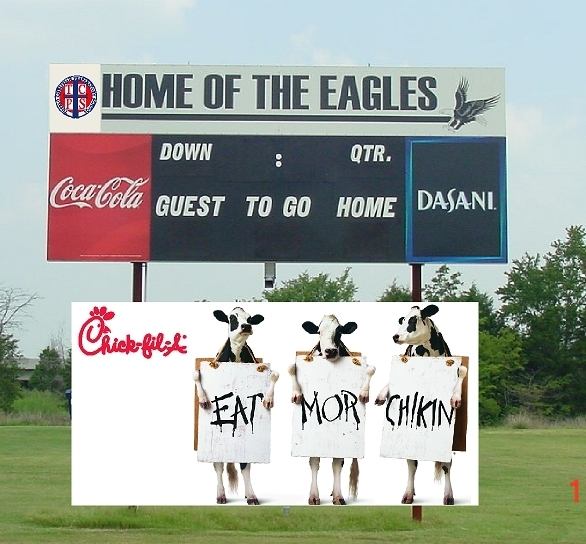 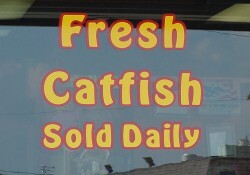 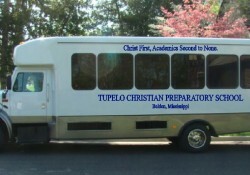 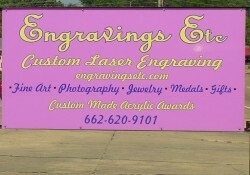 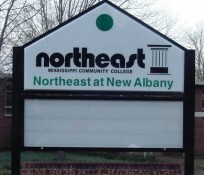 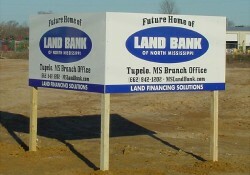 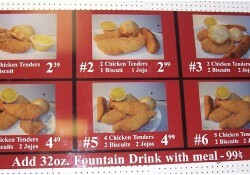 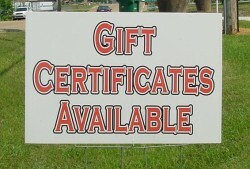 Signs First of Tupelo is your reliable one-stop shop for all your signage needs. 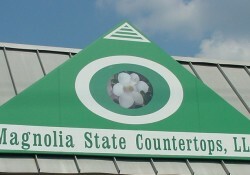 You can’t do better than Signs First of Tupelo! 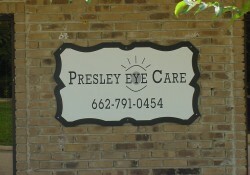 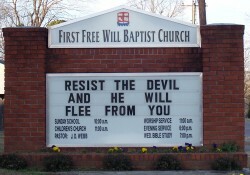 Signs First is a franchise, based out of Winchester, Tennessee. 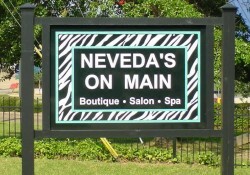 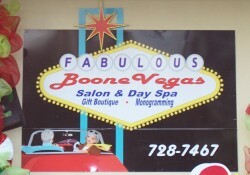 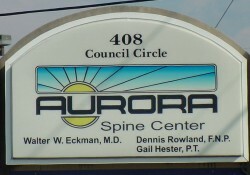 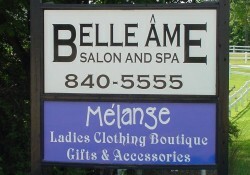 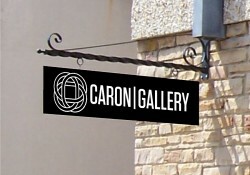 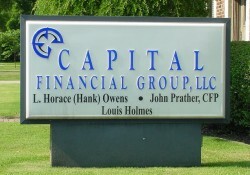 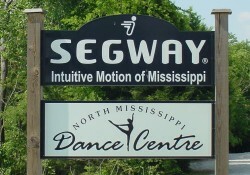 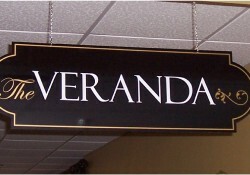 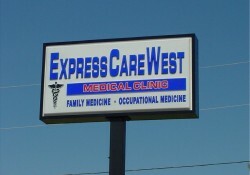 It has been offering franchises since June 1989, with each store specializing in producing digital and vinyl signage of all types, utilizing computer-precision cut or printed lettering or graphics. 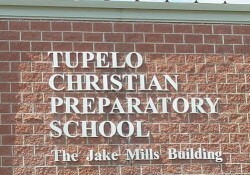 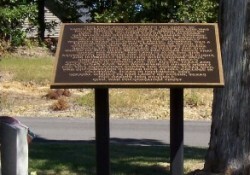 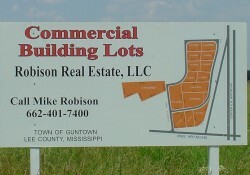 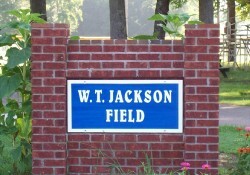 Signs First in Tupelo was established in 1993 by E. H. (Hal) Willcoxon, Jr. and his wife Danielle, and has been at its present location since the beginning.